Limited Liability Companies, or LLCs, have seen a surge in popularity in recent years. There’s a good reason for it; the business model is incredibly flexible, and highly effective, if properly created and maintained. At Safe Shield, we have the expertise to get your LLC off the ground - here are a few features that make it worth considering. Sounds a little complicated? Probably. Still, all of this amounts to a very solid business model…but only if properly maintained. 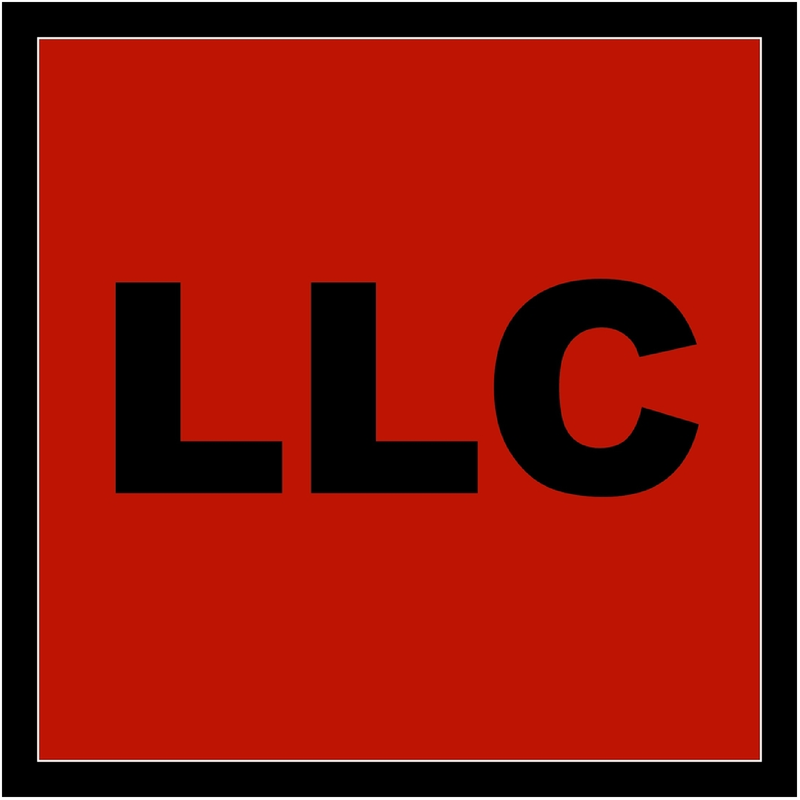 What else do you need to know about LLCs? The owner or owners of an LLC are referred to as "members." Depending on the state, the members can consist of a single individual (one owner), two or more individuals, corporations or even other LLCs. In an LLC, percentage of ownership can be divided up in any way; all that matters is that the ownership totals up to 100%. LLCs are not taxed as separate entities, like corporations. Instead, these profits or losses pass through the business over to each member of the LLC. In turn, LLC members report financial happenings on their personal federal tax returns - just like the owners of a partnership would. However, an LLC also has the flexibility to elect S-Corp status with the IRS. This means that the legal structure is still that of an LLC, but the IRS treats the LLC as an S-Corporation for tax purposes. By properly establishing and maintaining an LLC, small business owners gain a layer of protection. For example, if someone files a lawsuit against the LLC, the individual officers and members are typically not held personally liable on the judgment. This is a major bonus; a major financial situation such as a lawsuit can sink a small company. This means that LLCs can function as a huge security measure. An LLC is only as strong as it’s structure; as we mentioned, if your LLC is not set up and regulated with care, it is doomed to fail. So, if you’re planning on establishing a business, and are contemplating the LLC structure, give us a ring at Safe Shield and we’ll help you navigate!